Jaco he was a great bass player…u know? Nice version, but…. 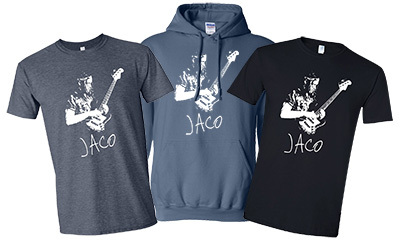 It’s a pretty version — I just hope the film uses Jaco’s actual performances…..